Well, I may be stretching that a bit but having a ‘salon’ in your house, a harpist in your chateau or a folkie in your living room has been a popular way to hear some great music, have a party, and support the arts. Musicians love this setup as well as they get the opportunity to play to an intimate, attentive audience hosted by friends. If you would like to learn more about house concerts and would consider hosting Moore & McGregor, drop us a line or give us a call. http://mooremcgregor.ca/wp/contact-us/ We have promotional emails, prepared invitations we can personalize for you, answers to your questions and a suitcase full of great songs, multitudinous instruments and interesting stories. It doesn’t have to cost you anything as you invite your friends to come and they each pay, usually $20 a head, for the musicians. Guests can bring their own drinks and munchies or you can provide either or both. 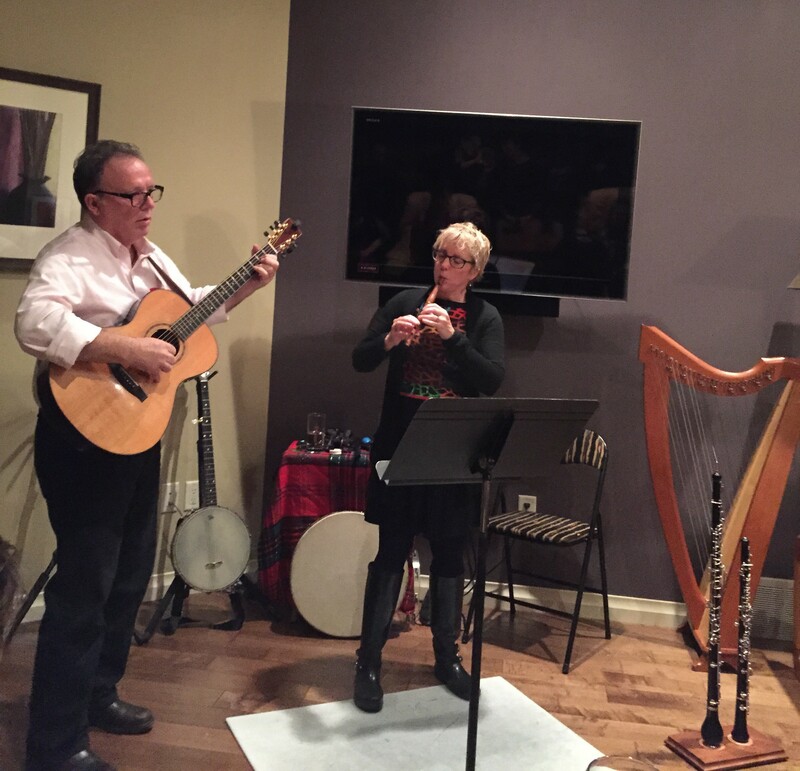 So think about a house concert………..sounds kinda fun, right?